This week Room 1 helped Miss Zeier celebrate her birthday. 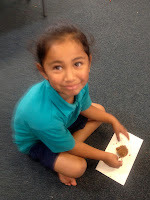 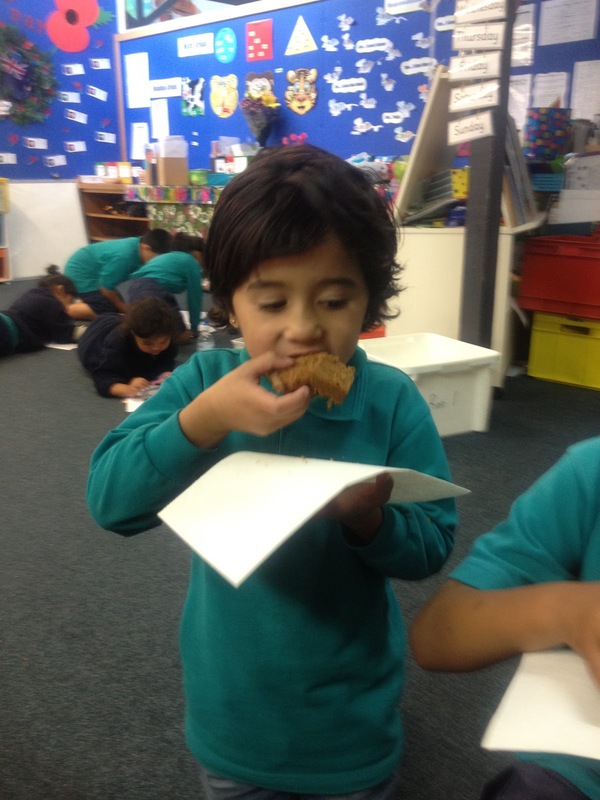 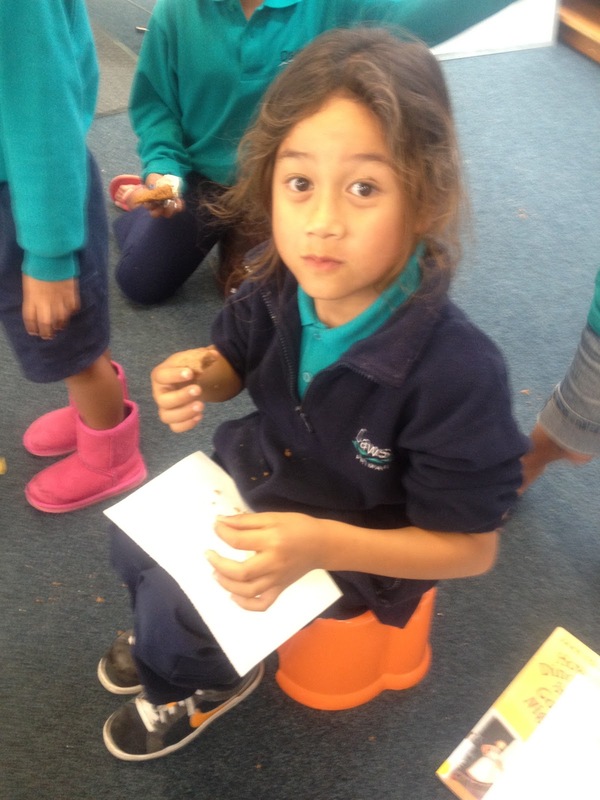 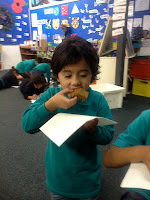 Hi Newzeeland it is me poppy and my best friend louie we were so jellous about you having big google eyes donuts what is it for.Mabe I will tell my class that we can do what you did for both of are teatchers. Hi room1 I am Chloe roberts did you get to have some of the gogle eye donuts?Soundslike you enjoyed a lot.Did Miss Zeier enjoy her birthday?